Organizing any event by your own side is not an easy task. You have to consider many aspects while planning any event. We can assist you in organizing events. 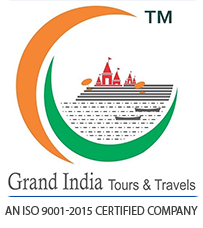 Being one of the reputed Tour Operators in Varanasi, we also work as a competent Event Organizers. We are engaged in organizing private and corporate events for our clients. Events may include marriages, birthday parties, meetings, or conferences, etc. We have a team of innovative planners with us that organize events in a professional manner. We make the best arrangements keeping the clientâ��s requirement and budget in mind. If you are planning to organize any event, then you can trust us.